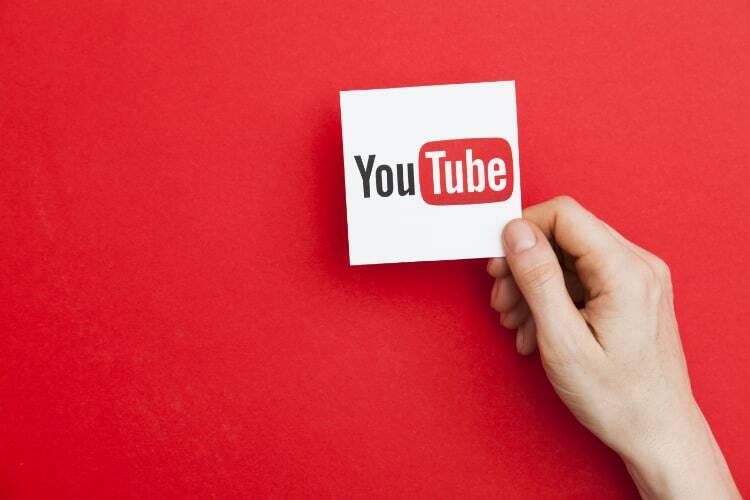 YouTube is experimenting with a new feature that the company says will help users find interesting videos, topics and channels users are unlikely to otherwise come across. Dubbed ‘Explore’, the feature is currently being tested with one percent of iOS users, who will see it at the bottom of their window instead of the familiar ‘Trending’ tab. With Explore, all the content that would have otherwise been available under the ‘Trending’ tab, will now be available in the new section. There’s no word on when the feature will be rolled out universally to all users. There’s also no word on when the feature will be available on Android. In a video on the Creator Insider channel, Tom Leung, a Director of Product Management a at YouTube, explained that the ‘Explore’ recommendations will still be curated based on the user’s viewing activity, but will bring ‘a little more variety’ to those recommendations. It’s worth noting here that the feature is still very much in the experimental stage as of now, and is expected to stay that way in the foreseeable future. YouTube says it will update users with more news once the experiment has ‘run its course’, but there’s no exact ETA for that just yet.